If you’re searching for a full-size SUV near Astoria, chances are you’ve heard about the 2019 Volkswagen Atlas and 2019 Honda Pilot. The new Atlas and Pilot are both renowned for their capable engines and roomy interiors, but when you get right down to it, the Atlas is more cost-effective, fuel-efficient in the city, and spacious. Compare the Volkswagen Atlas vs. Honda Pilot below to learn more! Engine: The Pilot comes standard with a 280-hp 3.5L V6 engine, while the Atlas gets a 235-hp 2.0L inline-4 engine. Fuel Economy: The 2019 VW Atlas earns an EPA-estimated 22 mpg city/26 mpg highway fuel economy rating, and the 2019 Honda Pilot earns an EPA-estimated 19 mpg city/27 mpg highway. Towing Capacity: The Atlas has a towing capacity of up to 5,000 pounds. The Pilot, on the other hand, tows up to 5,000 pounds but only with optional AWD. You’ll also find more room inside the Volkswagen Atlas interior. With the rear seats in use, the VW Atlas offers 20.6 cubic feet of cargo space. 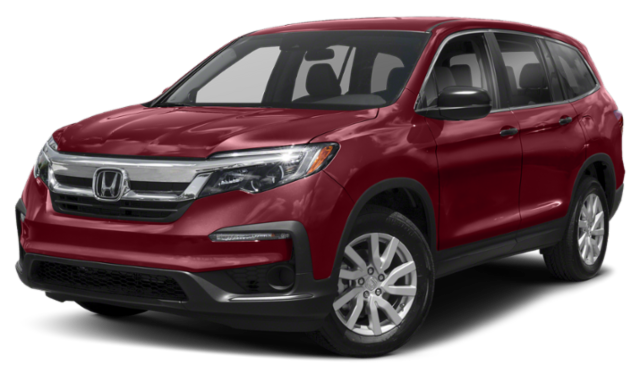 The Honda Pilot offers just 16.5 cubic feet. Folding the rear seats down inside the Atlas frees up 96.8 cubic feet, while the Pilot offers just 83.9 cubic feet. 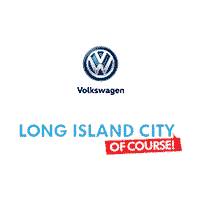 Shop New VW SUVs at Long Island City Volkswagen in Woodside! When you compare the Volkswagen Atlas vs. Honda Pilot, it’s easy to see which SUV offers stronger performance, more comfort features, and more cargo space. 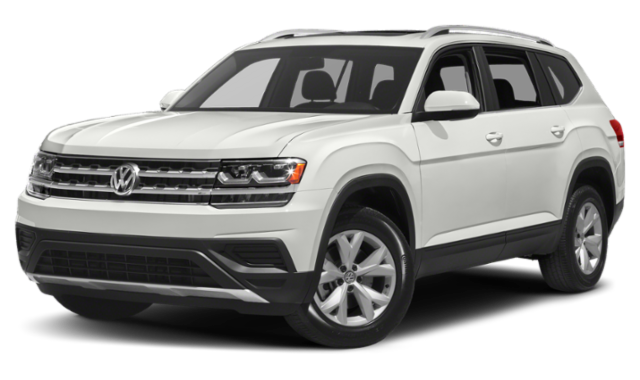 Ready to test drive a Volkswagen Atlas for sale? Contact us to schedule a test drive near Bayside or to learn more about the VW Atlas reviews.